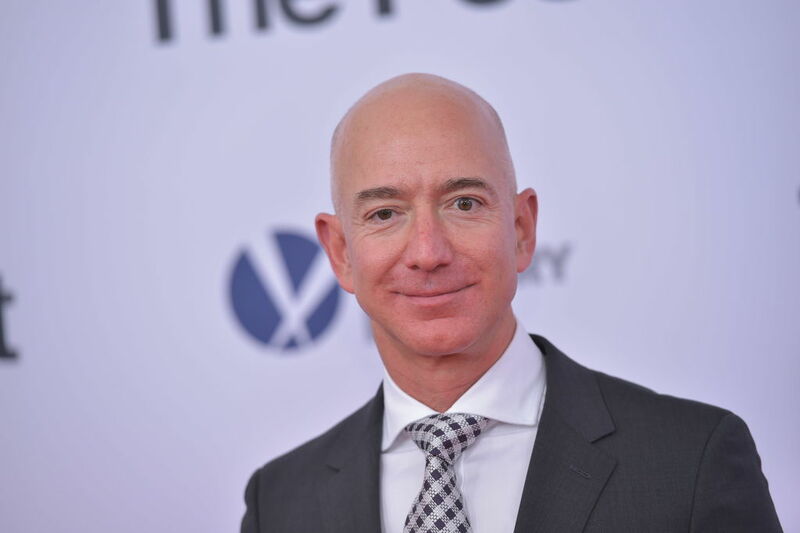 When it comes to getting more out of business meetings, Amazon CEO Jeff Bezos may have cracked the code. Bad meetings: We’ve all experienced them. Whether it’s poor planning, too much talking, or lack of preparation, bad meetings waste precious time and money. If you’ve ever been in a meeting with too many people, you can understand the wisdom in this. The larger the team, the greater number of opinions–and the more difficult it becomes to reach conclusions and make decisions. And if some of those many people just like to hear the sound of their own voice, your meetings are bound to be time-suckers. Of course, none of that means anything if the meeting participants don’t prepare, which is what makes the third rule the best one of all. You can imagine why this is so beneficial. How many times have you made it to an important meeting where, despite your best intentions, you’re simply not as prepared as you’d like to be?